The O.A.C.A. Olympic Indoor Hall has been renamed as the Nikos Galis Olympic Indoor Hall in 2016 in honor of Nikos Galis, a renowned Greek basketball player. 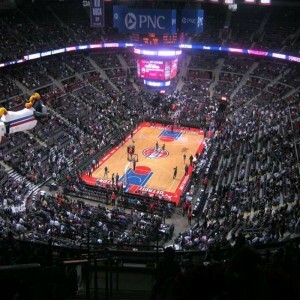 The arena is considered to be one of the largest and most modern indoor sports arenas in the entirety of Europe. The O.A.C.A. 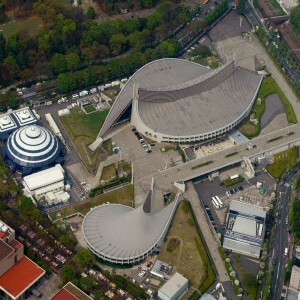 Olympic Indoor Hall is used to host sporting events. The facility is a part of O.A.C.A. (Olympic Athletic Center of Athens) and is situated in the Athens suburb of Marousi, Athens, in Greece. 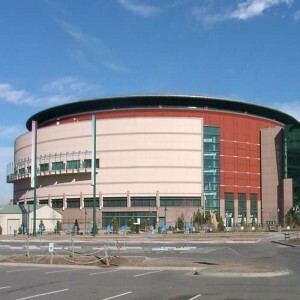 The arena was opened in the year 1995. It underwent a major renovation from the year 2002 to 2004, done by architect Santiago Calatrava. 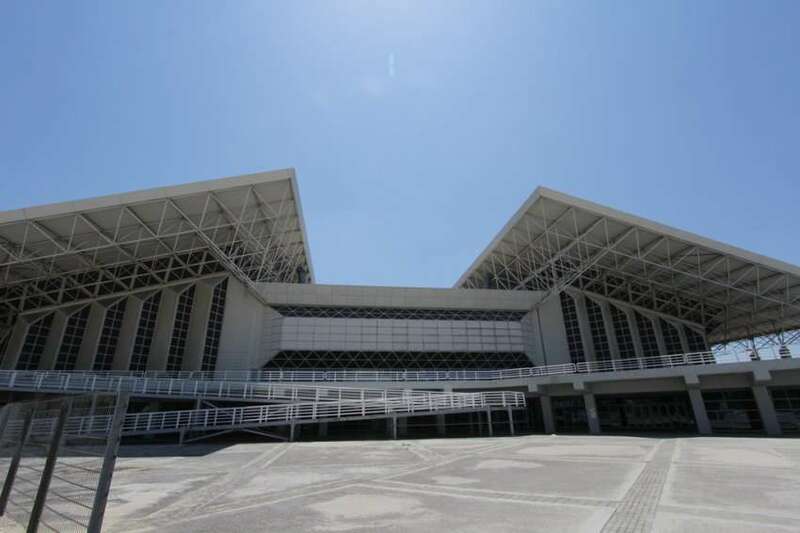 The Indoor Hall is owned by the Greek Government and operated by the OAKA S.A. 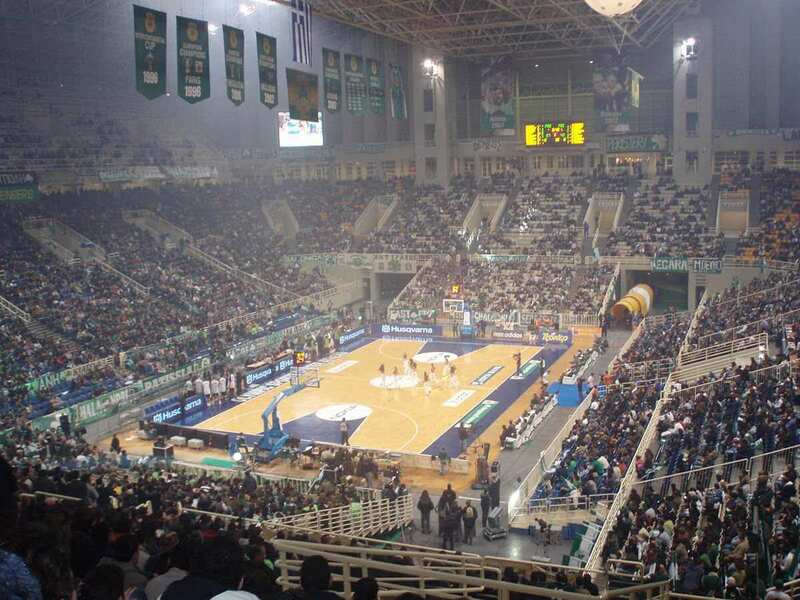 It has been the home for the Greek National Basketball team, the Panathinaikos B.C. and the AEK Athens Basketball Club. One of the notable things about the sports facility is the distinctive A-frame roof supported by four 35 meters tall pillars. 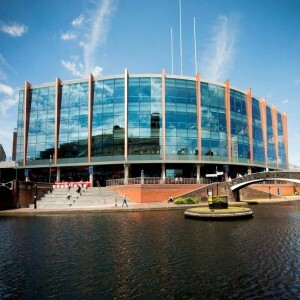 It was the largest indoor arena amongst those have been used for the 2004 Olympic Games. 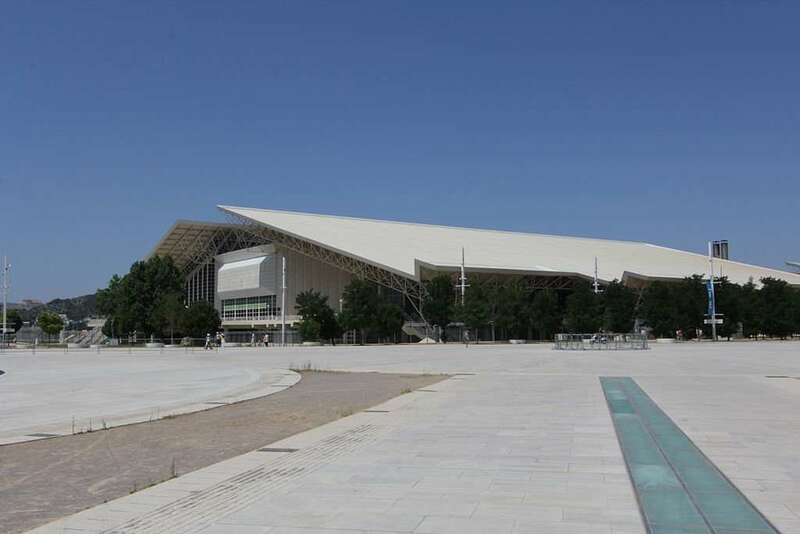 Nikos Galis Olympic Indoor Hall hosted the quarter-final, semi-final and final matches of the 1998 FIBA World Championship. 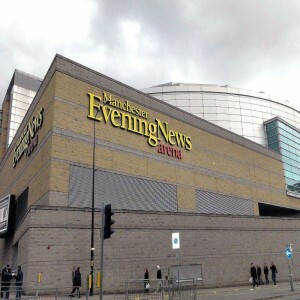 The trampolining, artistic gymnastics and the finals of the basketball events of the 2004 Olympic Games were also conducted here. 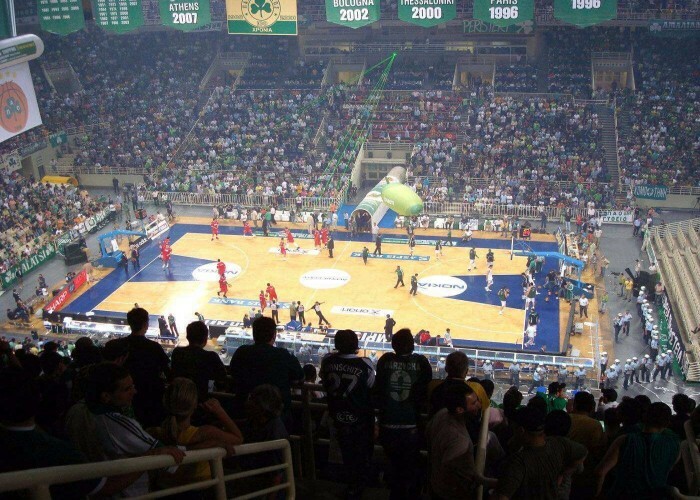 The EuroLeague 2006–07 season's Final Four, semifinals and the final rounds were held at the arena on 4th and 6th May in 2006. The Eurovision Song Contest 2006 was held at the arena on 18th May. 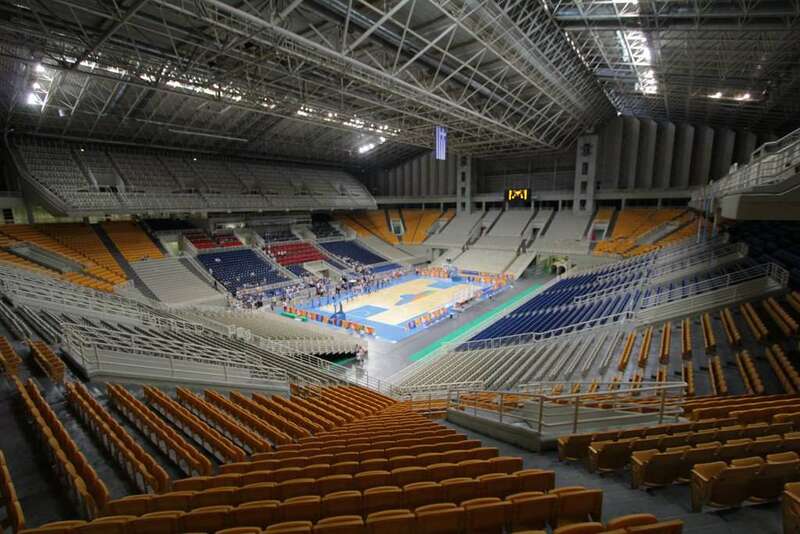 It was selected by International Basketball Federation (FIBA) to host the 2008 FIBA Olympic Qualifying Tournament.